On 12-15 July 2018, the four-day 2018 National Indigenous Fire Workshop was held at Bundanon property in Yuin Country on the New South Wales South Coast. 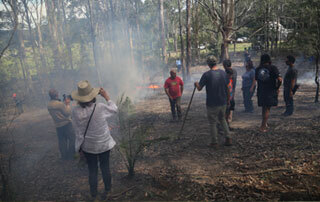 Participants came from as far north as Napranum, Cape York in northern Queensland to Truwana in Tasmania, and from as far west as the APY Lands in Central Australia. 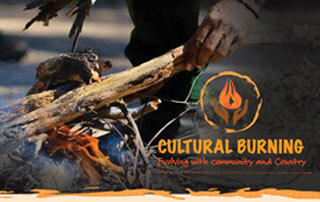 The South-East Australian Aboriginal Fire Forum, titled Cultural Burning: Evolving with Community and Country held on 11th May 2018 gave participants the opportunity to network, learn, and establish collaborations with others committed to cultural burning and caring for Country. 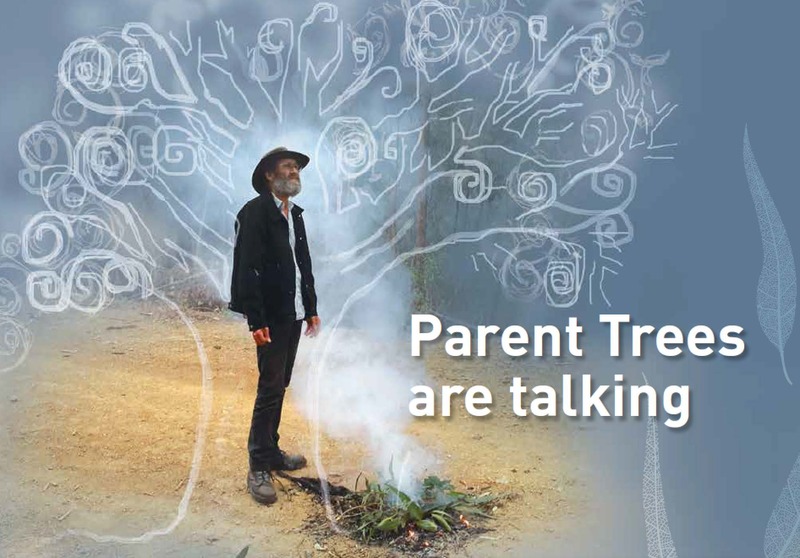 The Forum was held at the Ann Harding Centre, University of Canberra, Bruce, ACT. 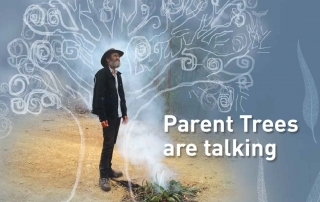 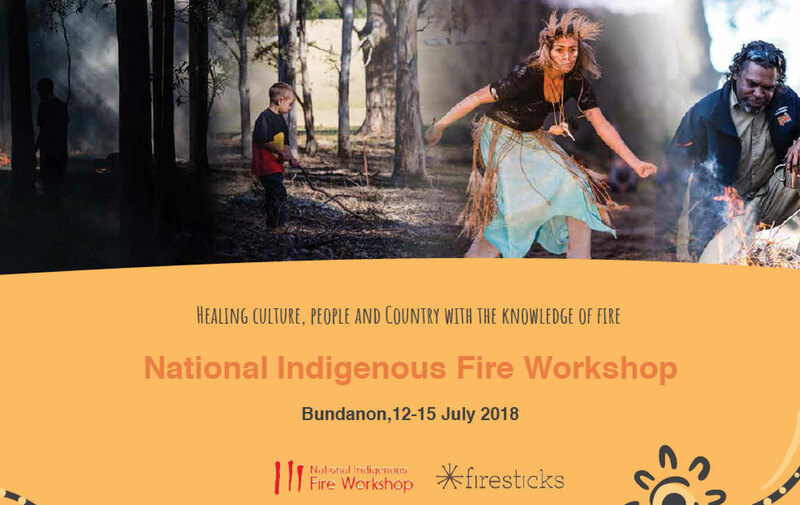 Learn how fire can help and heal landscapes and communities at the National Indigenous Fire Workshop Cultural Fire Day at Bundanon on July 15th. 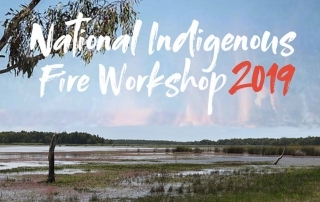 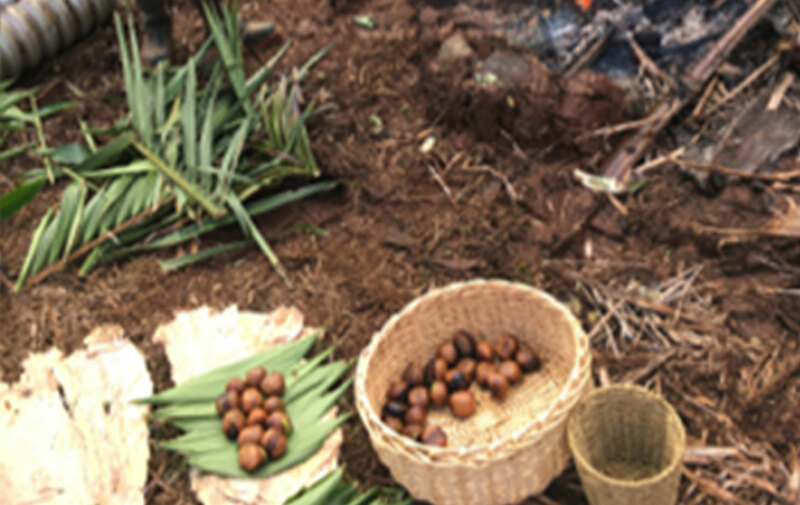 This is a rare opportunity to experience Indigenous culture first-hand and learn about the “good fire” – cultural burning practices that can restore environmental balance, help threatened species and reduce hazards. We are pleased to announce the launch of the National Indigenous Fire Workshop for 2018. 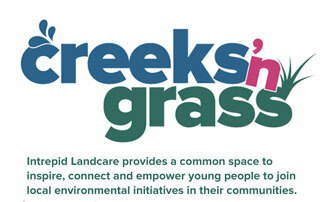 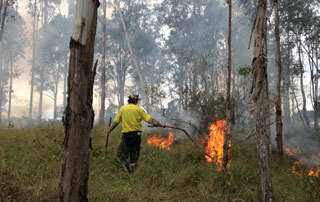 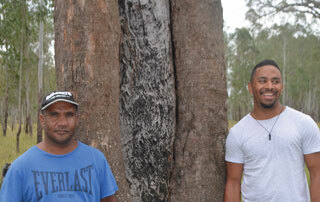 This years workshop will be the 10th to be conducted and will be based for the first time outside of Cape York.